Brought to you by the Center on Media and Child Health and proudly sponsored by Hasbro. Break out a box of wooden blocks to build towers, cities, and more! 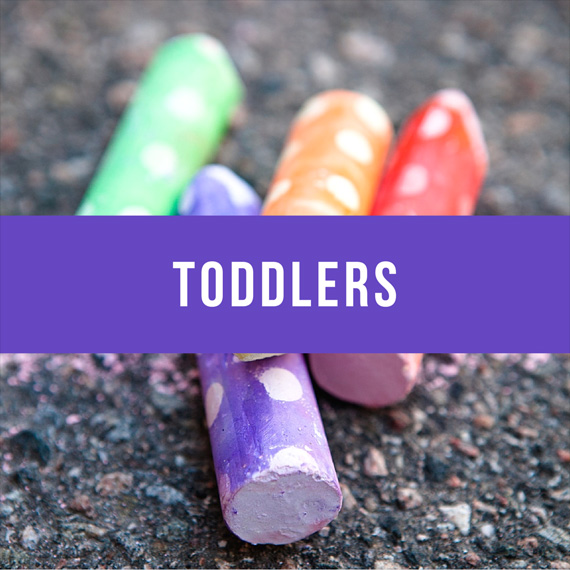 Research shows that playing with blocks can help toddlers develop better language skills. Provide your toddler with plush toys that are perfect for playtime and sleep time! Research shows that toddlers who play and sleep with a favorite soft toy or blanket, sleep better, are more self-confident and loving! Play board games that involve numbers and counting. Research shows that an hour of playing board games that involve numbers can help preschoolers learn math skills. Play video games that require your family to get up off the couch and move around. Research shows that playing active video games as a family can increase physical activity and encourages healthier living overall! 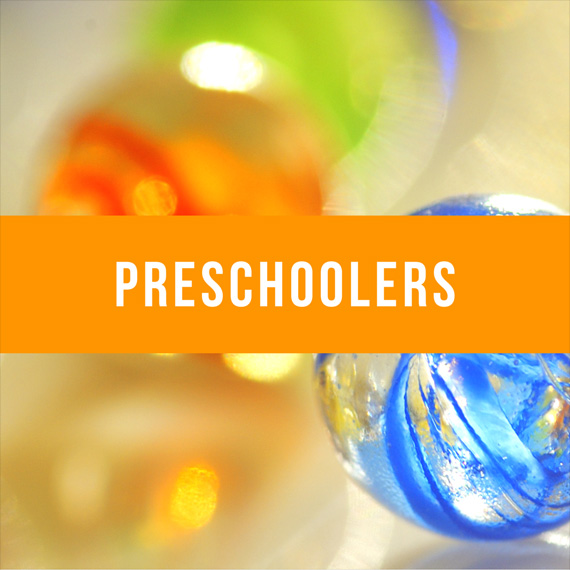 Encourage kids’ pretend play! Whether your child likes to pretend she’s a superhero or chef, research shows that pretend play helps kids learn to think outside the box and be more creative overall! Get kids to go outside to play! Research shows that playing outdoor games that involve climbing, running and jumping are a great way to help kids develop healthy hearts and muscles. 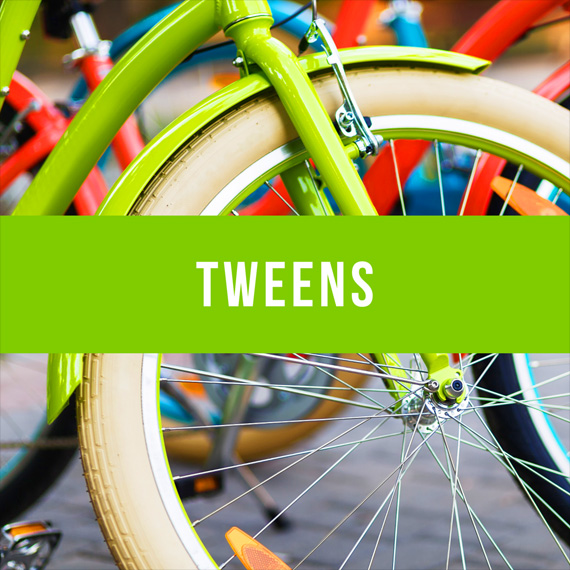 Provide kids with a variety of toys that encourage them to be physically active, such as scooters and sports balls. Research shows that giving kids options of fun, active toys, can increase the amount of time they spend being active! Be sure to explain the rules of the game so that it is fair for everyone playing. Research shows that when adults explain how a physical game or sport works, kids learn social skills and helpful behaviors! 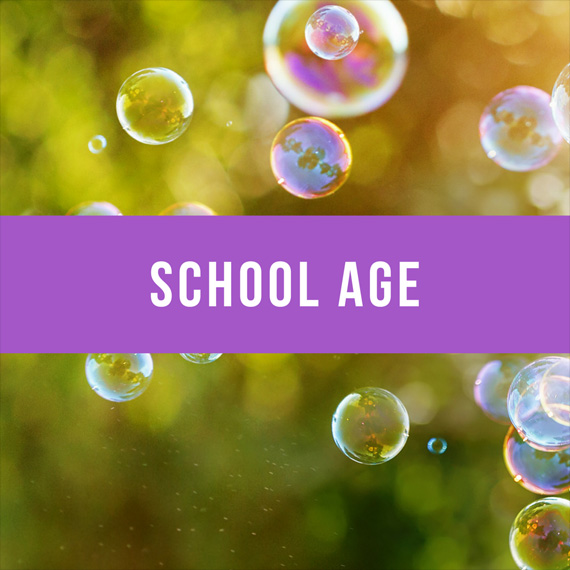 Ask teachers to make play a part of your teen’s school day! Research shows that teens who are given the opportunity to learn through play are better able to problem solve, think creatively and act independently. Encourage teens to exergame with friends! 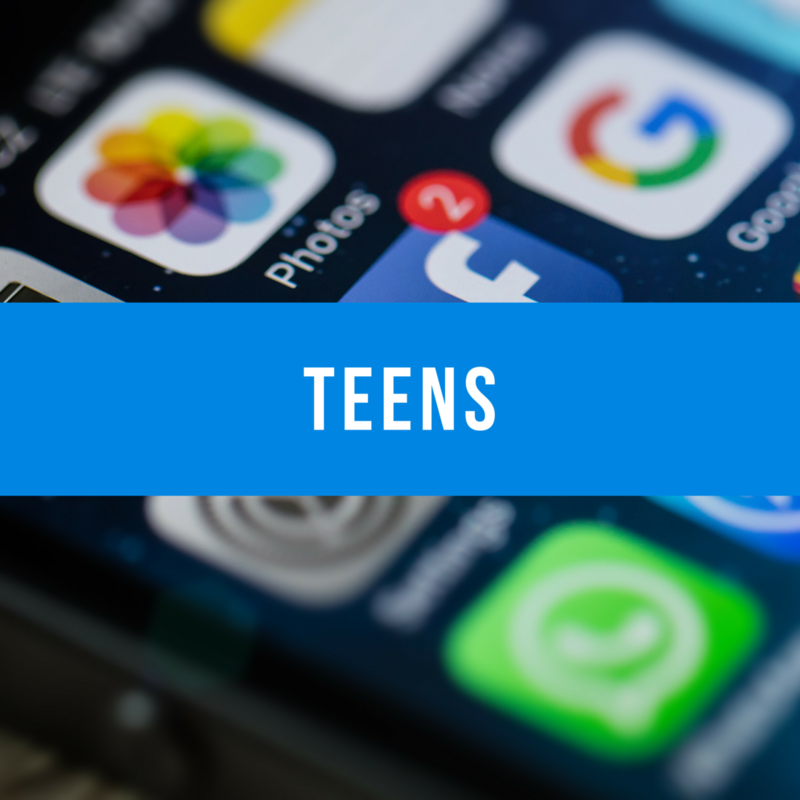 Research shows that when teens play active video games (games that require players to get up and move around), their self-confidence increases and they burn more energy!